Since this study was carried out, attitudes towards vaping products in some of the countries mentioned have shifted. In the US, the FDA has introduced the infamous deeming rule, and the country in general has a adopted a forbidding stance towards e-cigarettes, making the products un-accessible to consumers. On the other hand Canada is currently weighing the idea of endorsing the products for harm reduction. 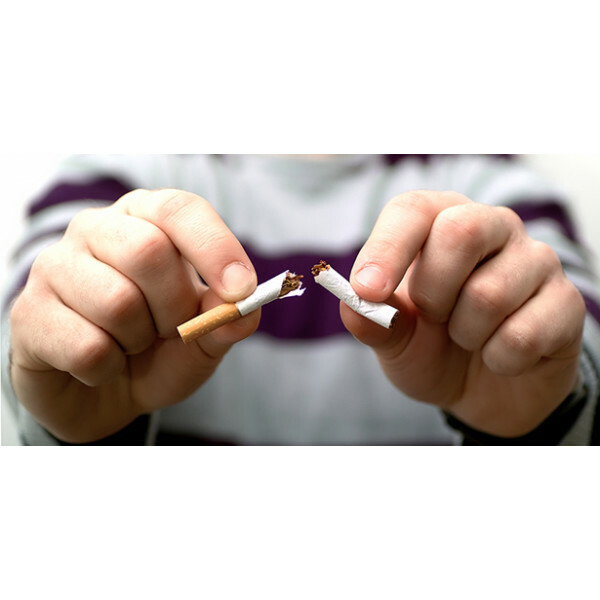 The UK continues to make progress and has become a leader in successfully incorporating the products as part of smoking cessation programs. This has led to the country reporting the lowest number of smokers ever recorded.